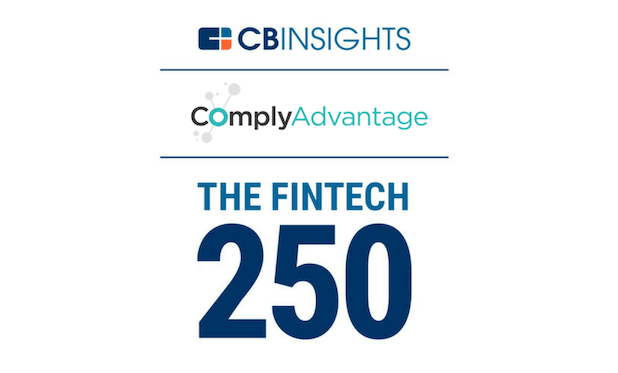 The CB Insights research team selected the Fintech 250 companies based on several factors including data submitted by each company and their Mosaic Score. The Mosaic Score, is based on CB Insights’ algorithm, which measures the overall health and growth potential of private companies. 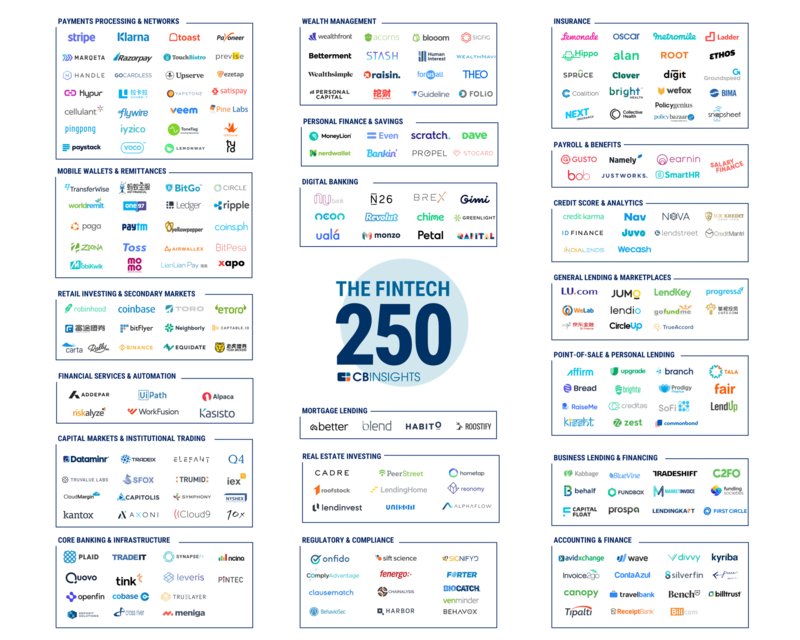 Through this evidence-based, statistically-driven approach, the Mosaic Score can help predict a company’s momentum, market health and financial viability. CB Insights believe that the most complex strategic business questions are best answered with facts. They are a machine intelligence company that synthesizes, analyzes and visualizes millions of documents to give their clients fast, fact-based insights. Serving the majority of the Fortune 100, they give companies the power to make better decisions, take control of their own future, and capitalize on change.